When I was a parent of a two-year-old for the first time, I did not know that when he woke up and had crust around his eye that he was possibly ill. Although his eye was slightly pink, I thought he was still just a little sleepy. After dropping him off at daycare and being flagged by the provider that I needed to take him to the doctor, I quickly learned he had conjunctivitis, also known as “pink-eye”. Three children later, and after twenty years in the education field, I have learned about the many possible childhood illnesses that are more common than most parents know. In addition, I have been on the giving and receiving end of hearing about when a parent should keep their child home. Diarrhea (3 loose stools in one day). A doctor’s note is often required in the event a child is sent home from school due to the above illness symptoms or signs of a communicable disease. Often times an administrator or teach can use their discretion depending on a unique circumstance or situation. For example, if a child has a history of allergies which occurs regularly and the student was just taken to the doctor and diagnosed, and shortly thereafter has glossy pink/red eyes, this will be factored into the decision and a doctor’s note would not be required to eliminate the possibility of pink-eye. 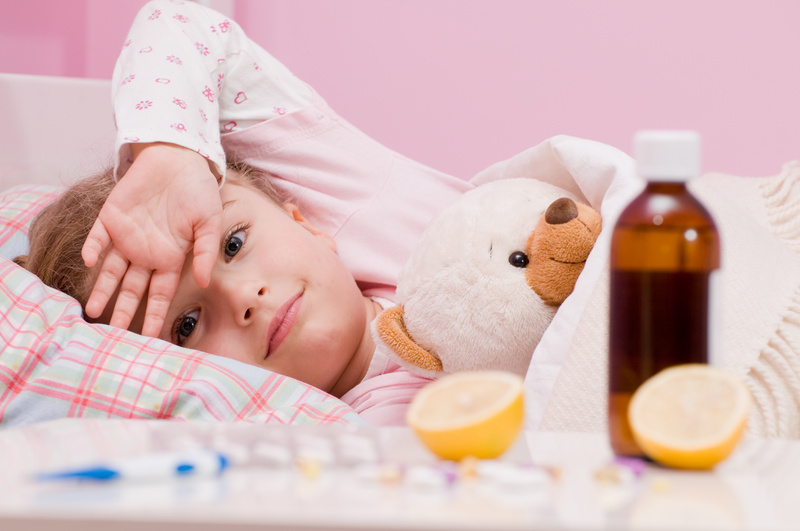 Parents should never give a child cold medicine or fever reducer to mask the signs of any illness. Typically, the medicine will wear off mid-day and the teacher will request an early pickup and doctor’s note. Parents are also encouraged to use their best judgment when making a decision which will be most beneficial for the child that is ill and for the classroom and school community as a whole.